It’s been a long journey. In fact, over the last seven years, Burton School District has tried three different assessment options in the attempt of achieving district-wide goals. Some solutions were limited to bubble sheets and required wide testing windows. Others solutions were difficult to use, which made it hard on teachers. 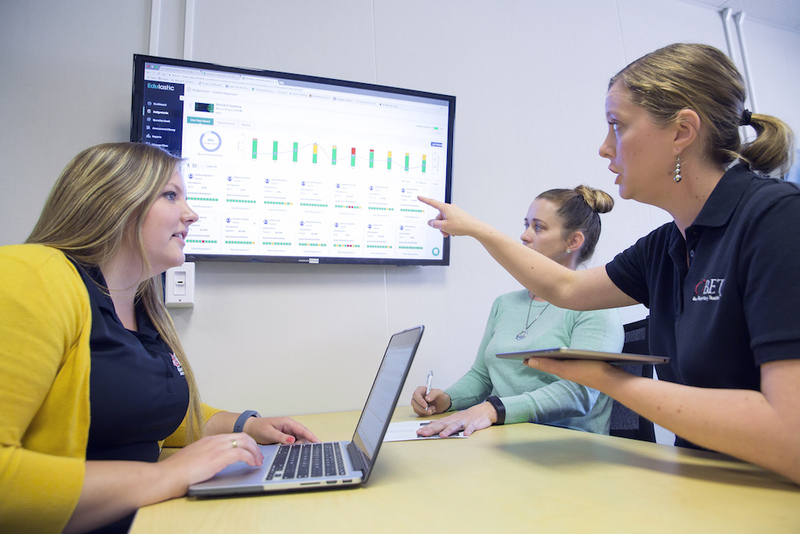 The district knew there had to be a solution out there which was easy to use and could help them gain the insights for 5,000 students and about 230 teachers. Their search continued. An encounter at a conference and a tip from a teacher at another district brought Edulastic to the attention of David Shimer, Director of Education Services at Burton Schools. 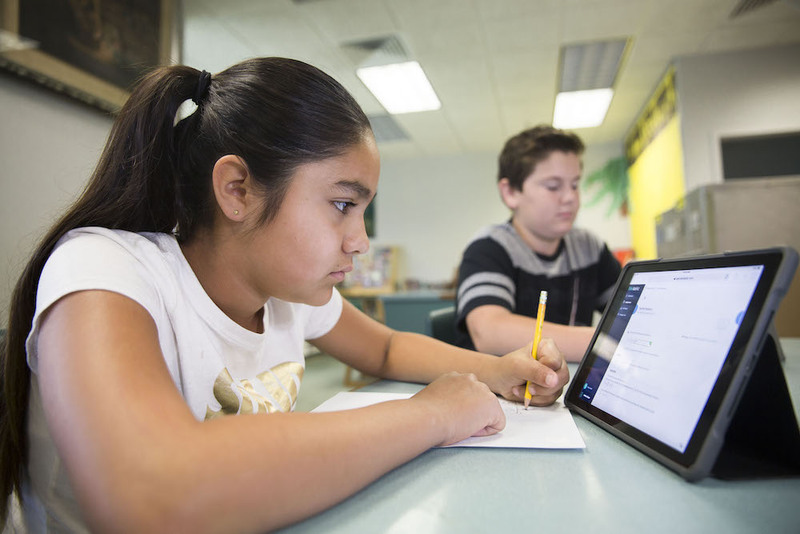 After taking an initial look and seeing how simple and intuitive the platform seemed, the district decided to run a small pilot with grades 3 to 6 in order to see how it would work out. A successful pilot transformed into an expanded pilot that included older grades. Upon positive reception during the second trial run, they tried out the assessments with second grade. 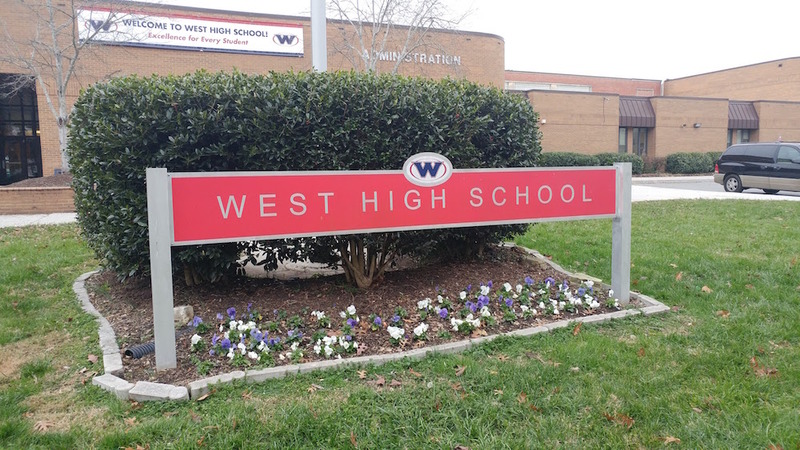 Once the expansion with the younger students returned successful, the entire district decided to adopt it the following year. Before Edulastic, the district had been trudging through multiple-choice-based assessments that were clunky and required heavy training and guidance throughout the process. With Edulastic, the district was finding it easy to push out a benchmark assessment and get results with clarity. “I think the ‘aha’ moment was when, within a period of one week, we were able to get every student across the district logged in, have teachers get an assessment from their students, and as a district we were able to get the charts and graphs back in ways that allowed us to adjust instruction and training,” recalls Shimer. With less technical issues and quick turnaround, the district had more time available. They could finally focus on assessment development, interpreting data and reports, and supporting teachers. Teachers at Burton School District examine assessment results during their weekly professional development meeting. They use Edulastic’s immediate data and reports to track which standards need to be reviewed. They also use the reports to identify what teaching strategies are helping students master the content they need to know for state testing. Photo by Roberto Escudero. Teachers use student data from Edulastic to fuel their discussion at weekly PLC meetings. The instant feedback saved time they would otherwise spend grading, and allowed them to quickly analyze what strategies are working and where students might need more support. “I appreciate being able to hone in on questions and standards especially over grade level.“ says Spindler. The ability to analyze items by state standards helps the teachers know which content areas they need to review or which areas students have already mastered. 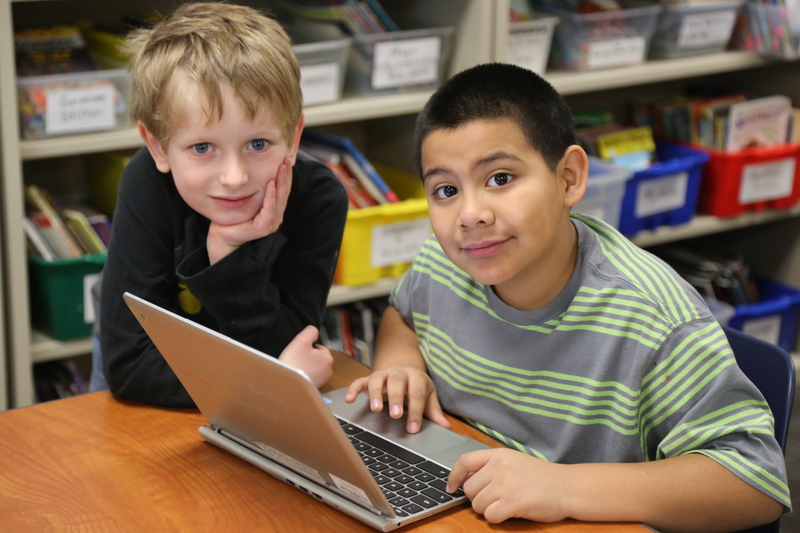 As Burton Schools prepare for CAASPP (California Assessment for Student Performance and Progress) and NGSS testing, the standards-tied items and online practice help students gain confidence for testing day. In the coming years, the district looks forward to spending less time monitoring technical things and more time refining the learning. They plan to work on District benchmarks and provide flexible windows for newly adapted curriculum so teachers can decide when to push the end of unit common formative assessments to students. “I’ve been in charge of data for the last seven years and I’ve been looking for a solution like this for that many years.” Already the tool has freed up his time so he can focus more on school support and creation of high-quality items.